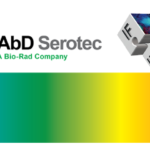 Current technologies for the development of new antibody biotherapeutic drug substances enable the development of very high affinity candidates. A biotherapeutic candidate which demonstrates picomolar (or lower) KD values will provide biotherapeutic developers an opportunity to lower dosage, improve efficacy and lower cost for the drug in the clinic. 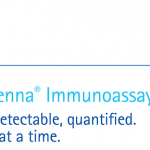 However, determination of sub-nanomolar KDs for large numbers of samples puts demands on available analytical technologies. In-solution equilibrium approaches overcome the challenges of current techniques and allows for rapid and high throughput affinity determinations in the picomolar range. 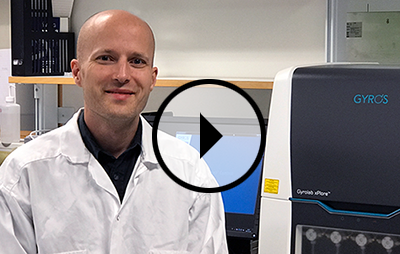 Please join Johan Engström, senior scientist at Gyros Protein Technologies, in a webinar where he presents aspects of in-solution equilibrium affinity experiments using Gyrolab™ systems. Examples of determinations of picomolar affinities for several marketed TNFα antagonists will be discussed. Once registered a recording of the Webinar will be sent to you.